Any time one of your appliances stops working, it is important to find a repair technician who can come out and fix it effectively. In many situations, you want to be sure that you are hiring the right person to ensure the repairs are done correctly and that you can go back to your everyday life without having to worry if your appliance is going to break down on you. Before you hire a professional, make sure you ask specific questions to ensure you are getting the service you deserve. Of course, when something happens, you want to ensure that your satisfaction is a top priority for the technician you hire. Because of this, you should ask if the company offers any kind of satisfaction guarantee on the work and parts provided. If so, this gives you peace of mind knowing that if something is wrong, they will come back out to fix the issue. You don’t want just anyone coming into your home and working on the appliances you rely on every day. You need someone you know has been trained and can take the time to ensure the fix is done correctly. Ask the company about their practices in hiring and the level of skill their technicians have to determine if they are capable of fixing your equipment. It’s understandable that you would worry about how you are going to pay for the repairs you need. After all, it can be an unexpected expense for which you are not prepared. This is why it’s important to find out how a company charges customers for their repair services. Do they charge by hour or by job? Do they provide quotes? This is critical information for many customers. 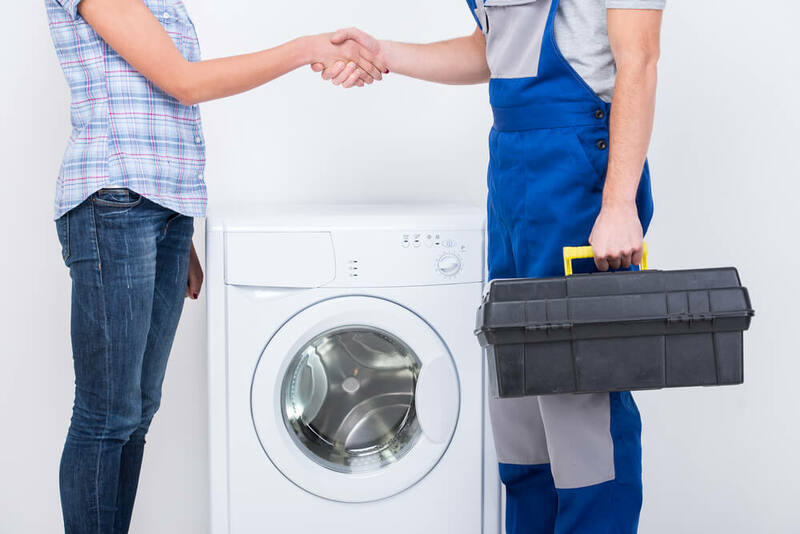 Finding a good appliance repair technician in North Platte doesn’t have to be difficult. Choose the local, trusted team at Mr. Appliance of North Platte. We have the experience, know-how, and attention to customer satisfaction necessary to provide our customers with the care they need in their home. Call us today to learn more or request a service.